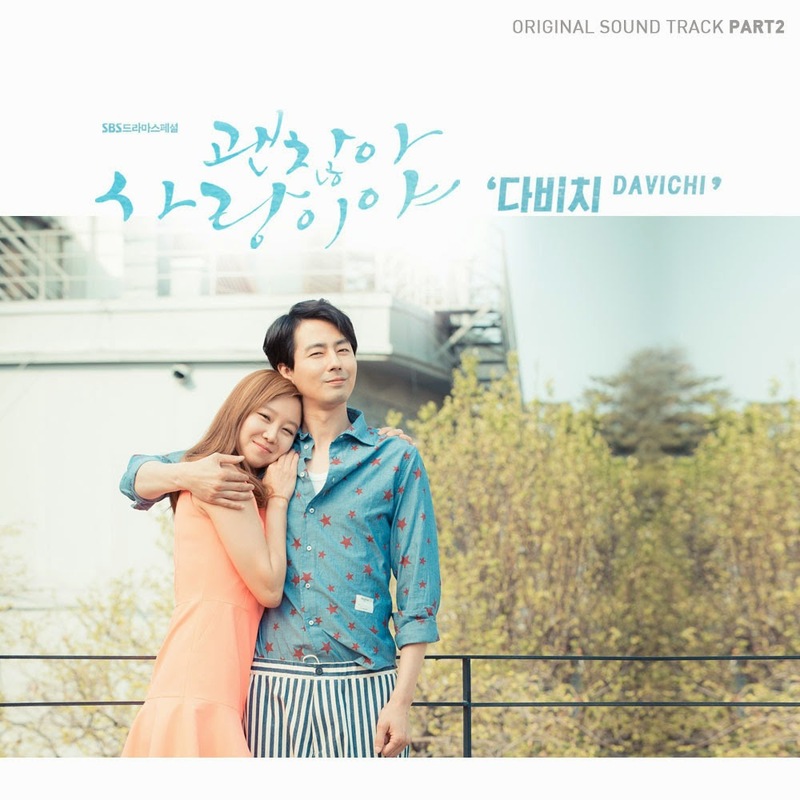 Davichi participated in the latest OST for SBS drama It's Okay It's Love with this beautiful acoustic ballad. This OST is Jo In Sung (Jang Jae Yeol) and Gong Hyo Jin (Ji Hae Soo) theme song, it's about the heroine's confession that she will be okay because of love although she's suffering from many emotional pain. It perfectly conveys the meaning of the drama that It's Okay because It's (That's) Love.